The beginning of school is quickly approaching. Students need the essentials to be prepared. It's good to plan ahead and not to go crazy at the last minute. Doing a check list of your kids needs is helpful to start the school year right. Your kid will not want to start the school year with items that are worn out. He or she will be disappointed without new clothing and sneakers. Other students will notice and tease them about it. We've got the Back-To-School Must-Have essentials for kids to feel comfortable, look good, and go about their day in style. Reebok has great sneakers from classics to a fresh new look. 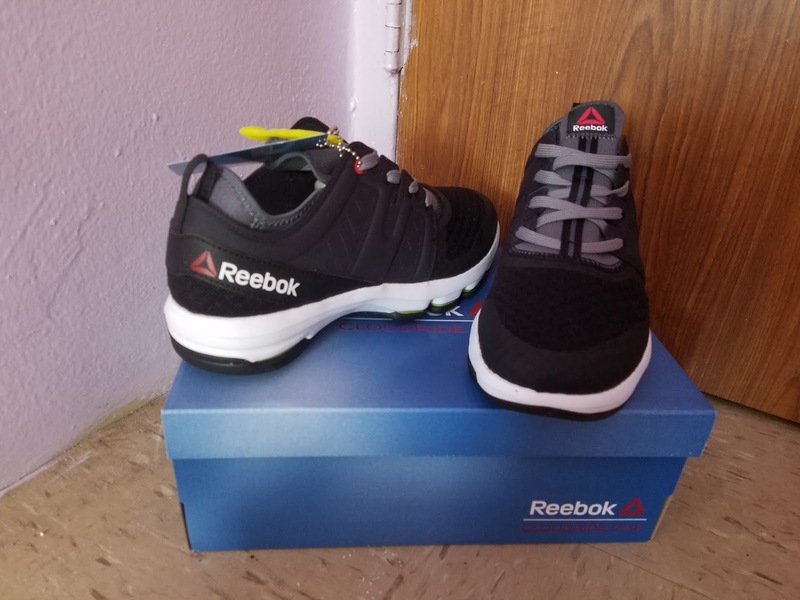 The Women Studio Les Mills Cardio Ultra 4.0 and Men Walking Reebok CloudRide DMX are great picks for school. These sneakers will provide cushion support, comfort, style, flexibility much more. The color would match about any outfit. 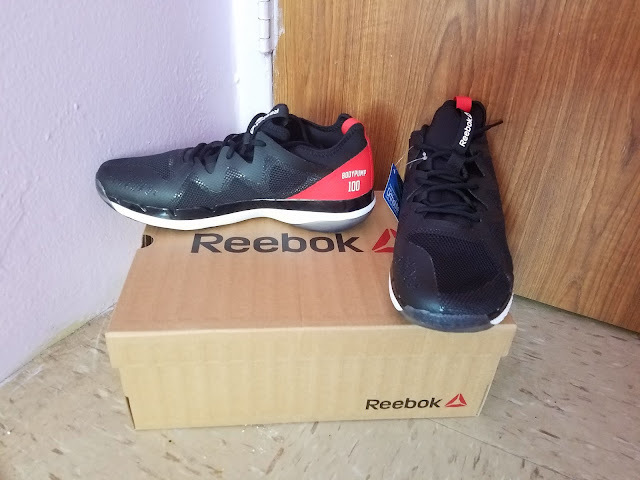 Find out about this sneakers for Back-To-School at reebok.com.